Hotel magnate Nate Brunswick's faith in marriage was destroyed by his father. But in searching for the ring that his beloved grandfather has asked him to retrieve, the illegitimate Di Sione who hates weddings finds himself inconveniently engaged! The alluring owner of the ring, Mina Mastraintino, can only pass it on once she's married. 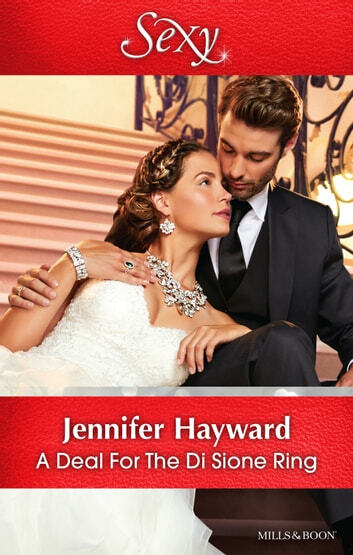 Quick vows and an even quicker annulment should be easy…but the exquisite, impromptu wedding night gives them both far more than they planned!